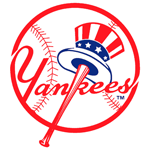 This is a discussion on Free Agent Contracts Undervalued within the MLB The Show forums. I'm aware that the game has only been out for 7 hours but thought I'd bring up an issue I've seen with real-life contracts -- since it's a new feature. I simmed 2 seasons and it looks like free agent contracts seem to be using the Show's old contract system. In other words, Boegarts, Sale, Rendon and Mookie are all signing deals worth less than $20M/yr. I recall one of the reviews noticing the same issue with contract extensions (I haven't tested this out). If this is true, it would defeat the purpose of real life contracts since the in-game economy doesn't reflect the change. I'll try to run a few sims later but hopefully the community can test this out and see what results they get. Maverick09, stlpimpmonsta, Ace2734 and 5 others like this. Maverick09, Wetfred, WaitTilNextYear and 7 others like this. Not surprising. Many called out this worry when the real contracts were announced. massively disappointing if true. Not exactly a lot to ask that any changes the devs make, flows through and works over time. Basic testing. jyod21, Maverick09, Wetfred and 8 others like this. Unfortunately this was what I feared would happen. 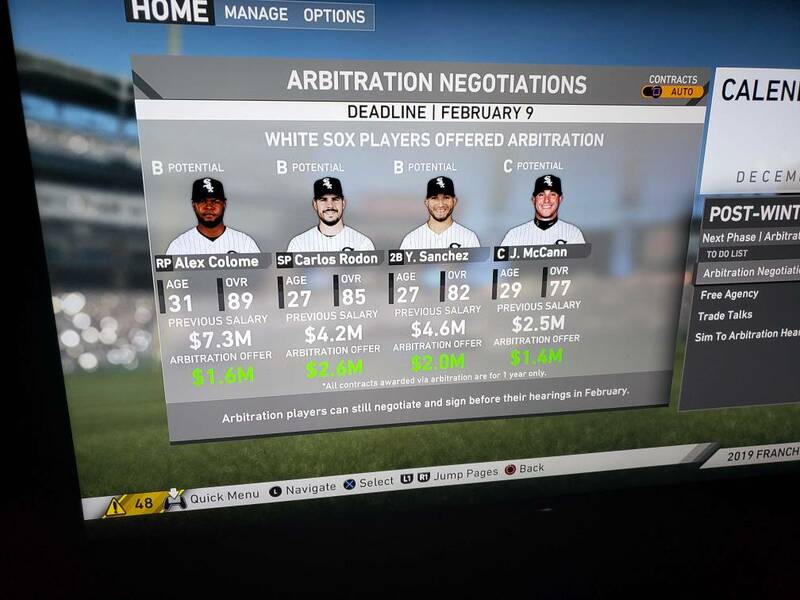 For some reason the development team treated the contracts as if you could just change them last minute to reflect real life and it wouldn’t have any impact on franchise mode. I was very concerned about this and it is the reason I didn’t preorder for the first time in 10 years. If issues like this aren’t ironed out I will not be buying this year. It’s especially disappointing because as a community it seems like we know more about how the contracts will impact franchise mode than the development team does. Maverick09, Wetfred, Gosens6 and 10 others like this. Not good. If they didn’t change the budget system at all and just changed the contracts won’t that break franchise? Isn’t that why the community didn’t just edit contracts to match real life on their own? This sounds like the kind of thing EA would do. This could be a big problem. Was concerned about this as soon as we heard about it but I didn’t think there was seriously a way that the devs wouldn’t be aware of this. I’m sure they made sure there are no major bugs with DD and were careful with testing for that though. Maverick09, Wetfred, GoDucks1224 and 10 others like this. I mean, did no one at SDS even consider simming one season and seeing whether this incredibly predictable problem would arise? Maverick09, Wetfred, WaitTilNextYear and 5 others like this. I saw that as well as arbitration system using old numbers. Arbitration numbers are lower than previous years contracts. All of which affects the trade logic. Wetfred, WaitTilNextYear and GoDucks1224 like this. Not surprised. They don't care about Franchise any more. They did so little to the mode they didnt even have a stream on it, the ONE improvement they announced doesn't even work. Franchise is untouched. Been the same mode for 5 years now. I really love the show. Been playing it year round and here reading about it for almost 10 years now. For a game that's fans like to call it the best sports game it doesnt deserve that title anymore. It does not offer a remotely realistic Franchise mode. Contracts have not been accurate EVER. One of the biggest parts of todays game in real life is international scouting, in the show you pick these players in a 7 round draft with all the other prospects. You literally "scout" for 2 months do a little draft and that's it, no other way to get young talented players. Don't even get me started on the damn "Your team can no longer afford the contract offered to..."
Maverick09, Wetfred, Coach11 and 7 others like this.